Beautiful rock formations on the trail to Risshaku-ji Temple, Yamagata. 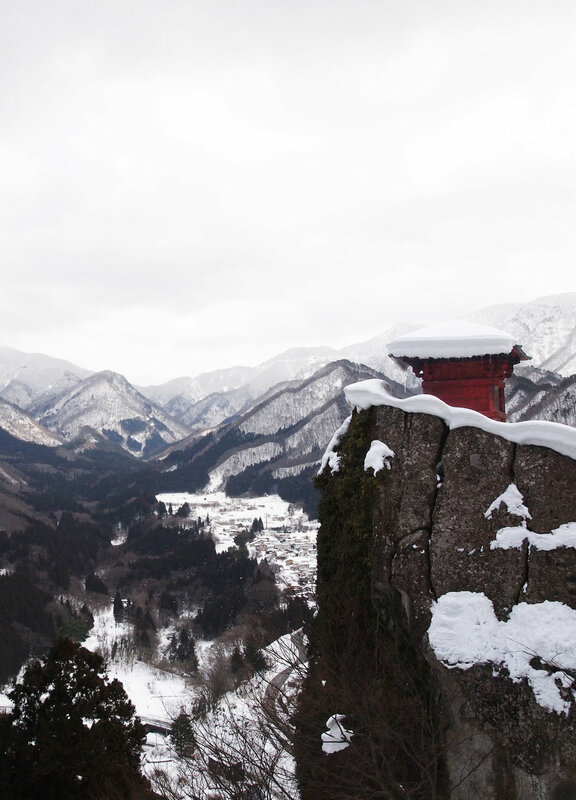 Challenge yourself by climbing 1000 stairs to Risshaku-ji Temple, the view is worth it but beware of the slippery ice. Take a boat tour along the Geibikei Gorge in Iwate Prefecture, surrounded by sandstone cliffs while cruising this tranquil narrow stream. Get a glimpse of the historic traditional village in Shirakawa-go in Gifu Prefecture, where the farmhouses “Gassho-zukuri” were built without a single nail. Experience the alpine route by train from Nagoya to Takayama and take in the beautiful scenery of the Japan Alps. While in Takayama, it is a great time to indulge your taste buds with world-famous Hida beef. This is a special type of wagyu (Japanese beef) from central Japan. 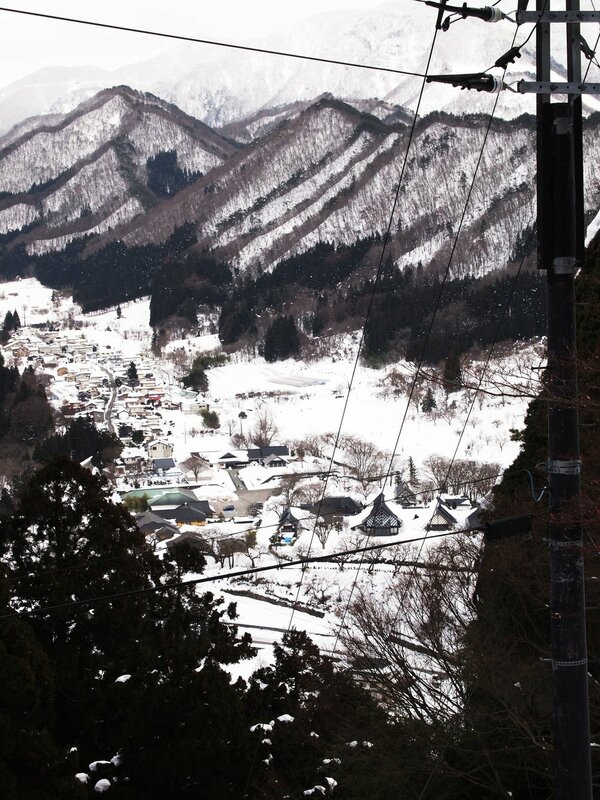 Take a walk in quaint Sanmachi Suji where the traditional touch still remains. Immerse yourself in a beautifully preserved building from Edo period. It is best to do this early in the morning while the streets are still quiet. Visit the Kamakura Winter Festival in Yokote. Brave the cold and head up north, where you will find a small town filled with small snow huts or igloos. This festival is held every year on February 15th and 16th. Article by Amadea Soetrisno. As an art and craft enthusiast Dea enjoys drawing, reading, photography and pottery. Her first encounter with digital design was back in primary school when she first installed 'FrontPage' and 'Photoshop' on her PC, and has been passionate about digital art ever since. By combining her art and technology skills, she adds a fresh and creative flair to Mind Methods.